This is one of the most common questions which patients ask me when they see bleeding gums. “Is the bleeding from gums caused due to electric toothbrush?”. In some cases this is true but in most cases it is not, the main reason for bleeding gums is due to gum disease. There have been many patients who have been suffering with bleeding gums and thinking it is normal and caused due to the brush rotations. Apart from underlying gum diseases there are chances of improper brushing techniques being the reason for bleeding gums. 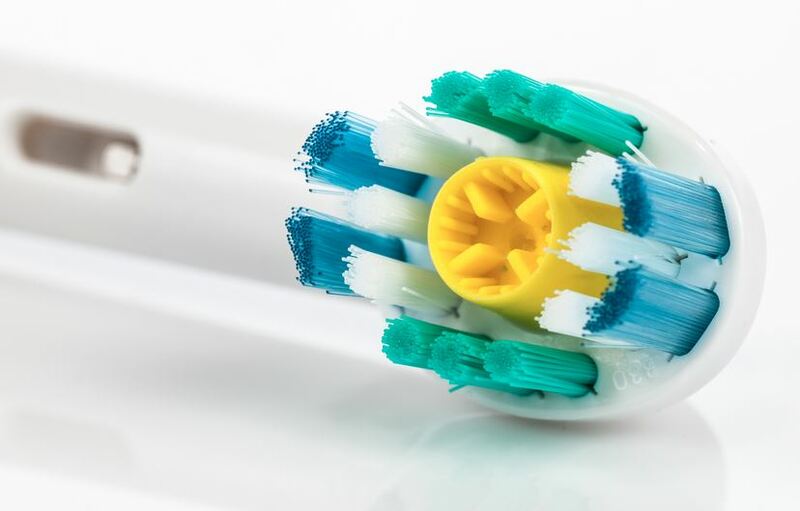 With manual brushing we know the amount of pressure which is being applied without damaging the gums, but with electric toothbrush there is a preset rotation pattern and speed which is not in our control. The rotations and the speed are set to clean tooth surface effectively but when the brush head comes in contact with Gums while exerting same amount of force can cause damage to the soft tissue leading to bleeding from gums. In case you are noticing the bleeding not just after brushing but even after stimulation with your finger then there might be an underlying cause or disease causing bleeding. Even in cases where the gums are healthy without any localized disease, systemic diseases like pregnancy, cancer and vitamin deficiency like Vitamin C Deficiency (Scurvy) can be reasons for bleeding gums. Other causes are habits like smoking, Alcoholism which indirectly lead to gingivitis and bleeding gums. In case of any of the above reasons, it is important to note that persistent bleeding gums is always a reason of concern which has to be addressed be it localized cause like faulty brushing with Electric toothbrush or underlying disease. Visiting a dentist to get an expert is recommended to diagnose the cause and treat it accordingly. Before ending make sure that you Floss at least once daily and brush twice daily, more importantly before sleeping. It’s really strange that me and my wife, both have really healthy mouth without any problems with teeth etc. Still for me electric brushes cause bleeding really easily and for my wife never!